Welcome to Dreamista, the only Greek Family Travel Blog about traveling with twins/babies and one of the 100 best Family Travel Blogs in the world! 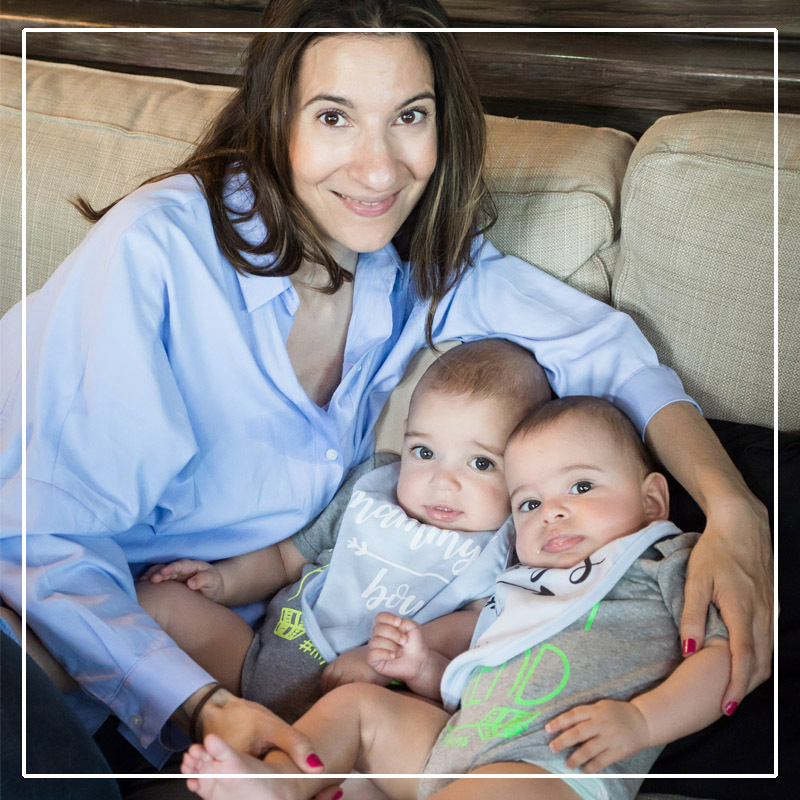 I am Anna Paparizou, I am a mom of twin fraternal boys since September 2016 and I love traveling. This is where I share our experiences traveling with our twin boys – we’ve been exploring baby friendly spots and family oriented hotels almost every month since February 2017! 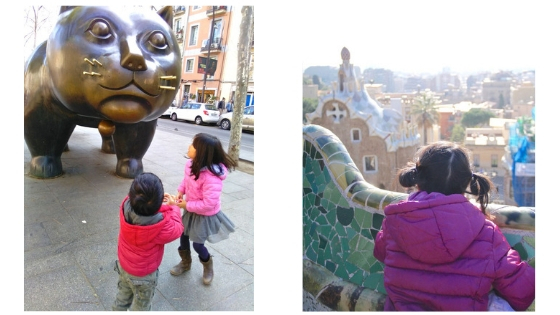 My lovely Dreamista is a blog where you can also find tips on how to make your travels with kids (and without them) dreamier! Let your journey begin here!